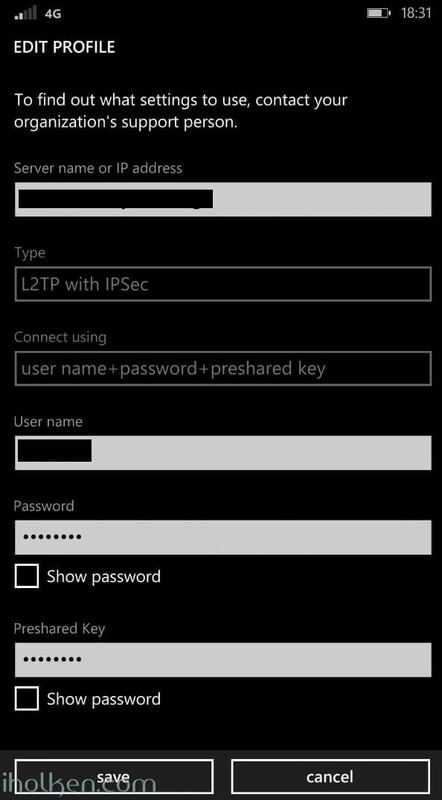 This is complete step-by-step configuration instructions for setting up VPN connectivity (L2TP/IPSEC) between Zywall USG firewall and the client devices including Windows Phone, iPhone/iPad and Android or Win 10 OS. 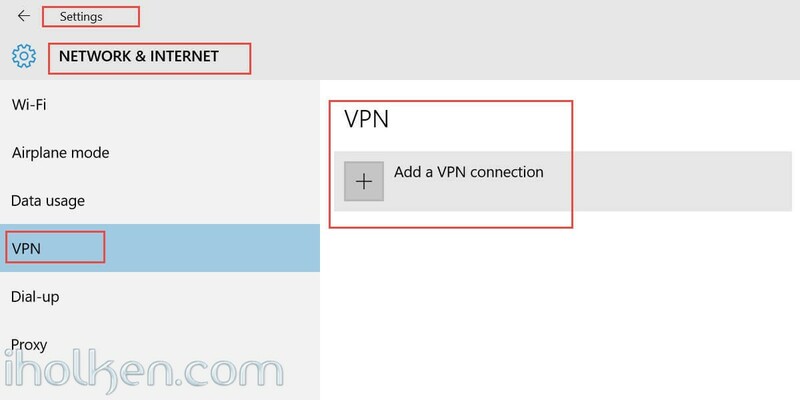 For those not fully aware about the advantages VPN will give you – it will enable an encrypted pipeline to your home/office network, and you can use all the services/devices in your private network in safe and secure manner, without opening unnecessary ports that would increase the level of vulnerability of your private network. 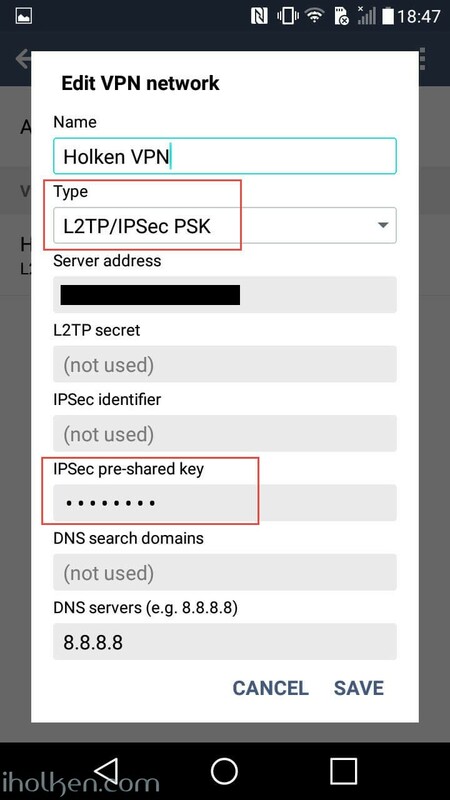 Connect and use internet and online services in encrypted and secure manner from not-trusted environments like cafes and public WiFis. 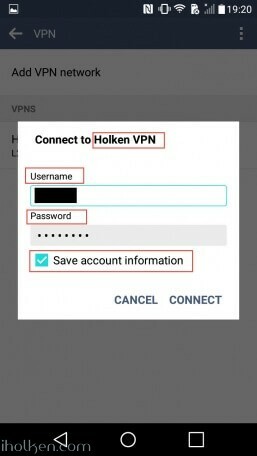 Stream freely from anywhere your private videos, view your private photos or work with any computer/document that is available in your network. 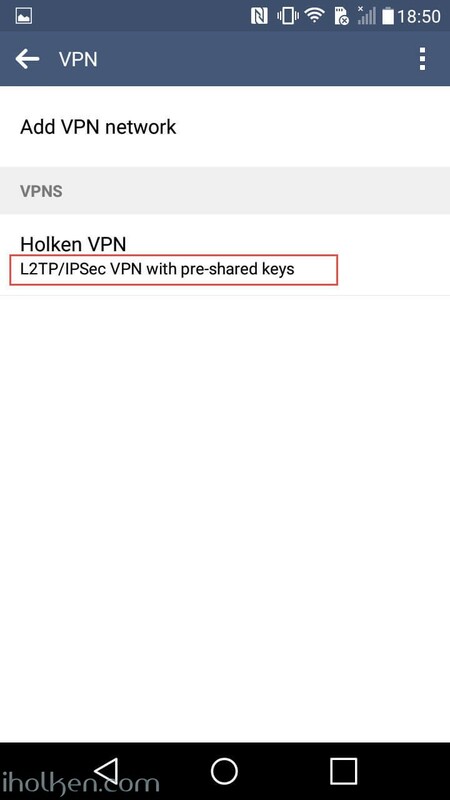 View and access country-level regulated online materials from your VPN ‘home’ location when traveling abroad. 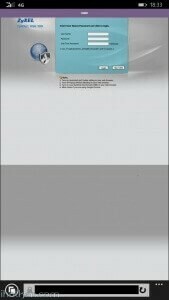 Connect to you surveillance cameras, wildlife trail cameras or home alarm systems. 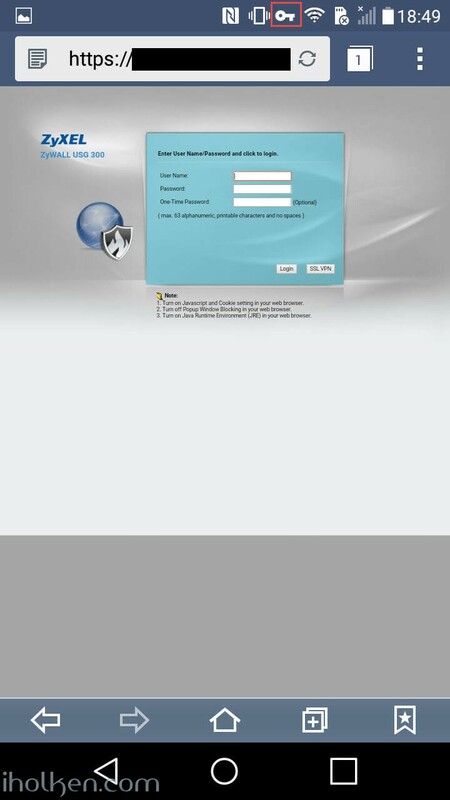 If you have any issues with your firewall, please enable logging for correct steps and investigate the zywall logs – they are extremely useful. 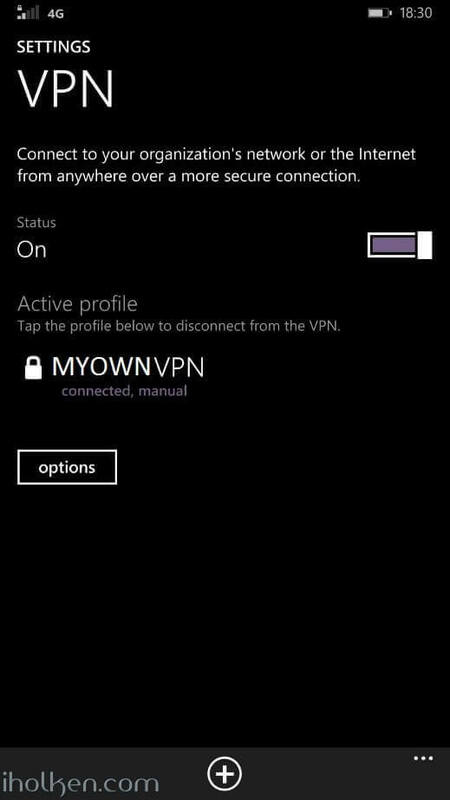 11) Test and confirm VPN by accessing your private network through 4G VPN connection (lock indicator). 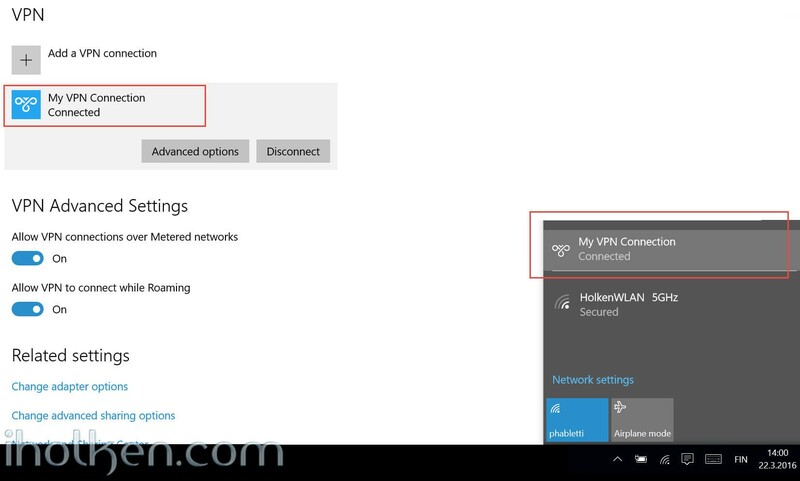 Also internet addresses are available through VPN, if allowed in firewall and routing table. 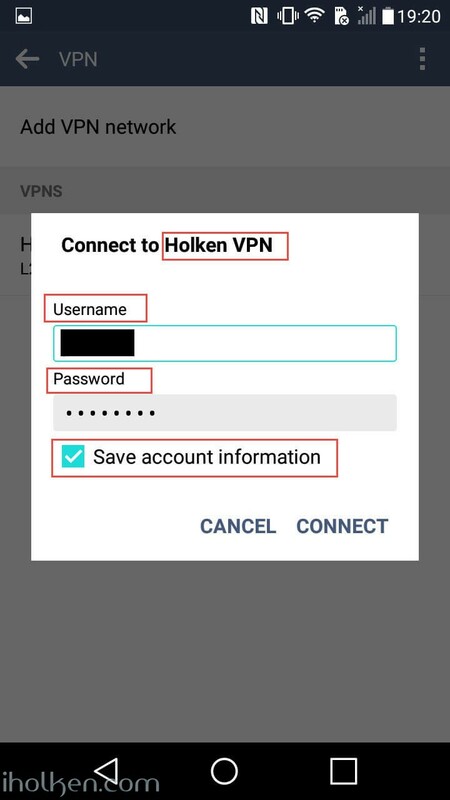 13) Test and confirm VPN by accessing your private network through VPN connection (lock indicator). Also internet addresses are available through VPN, if allowed in firewall and routing table. 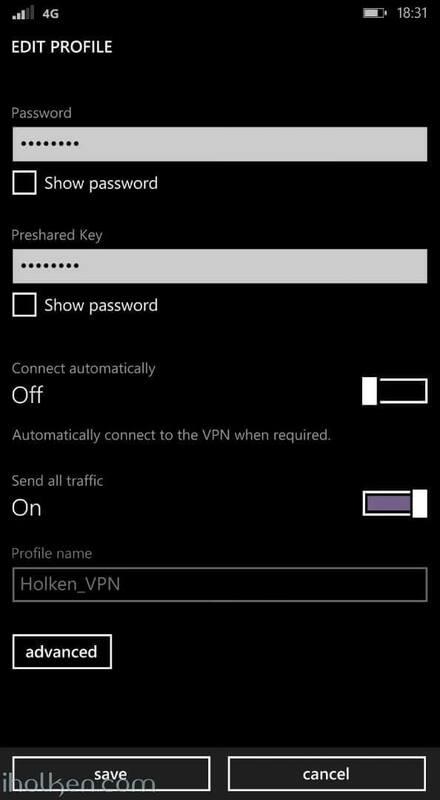 15) Test and confirm VPN by accessing your private network through VPN connection (lock indicator). Also internet addresses are available through VPN, if allowed in firewall and routing table. 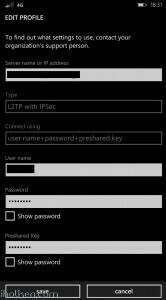 Now you have configured the Zyxel Firewall for VPN connection with L2TP/IPSEC and client device being WP or IOS / Android Device or Win10 OS. 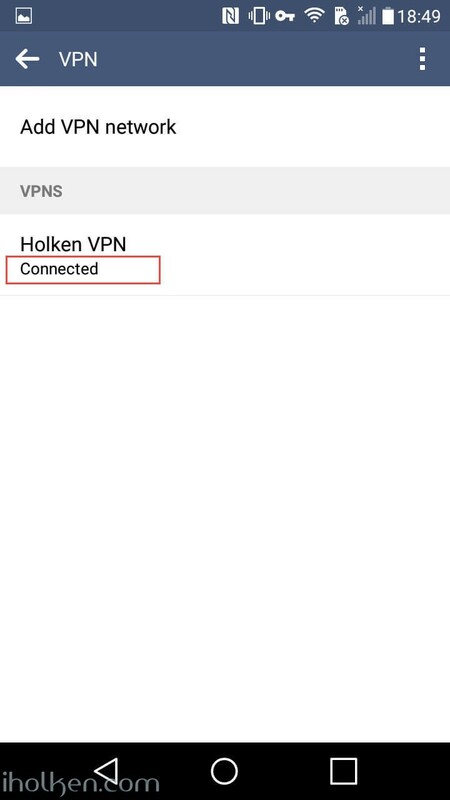 i setup the first firewall , this one is online and running, the VPN is working fine ! 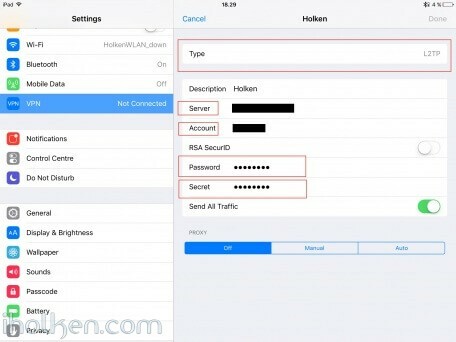 is this because it,s not connected to the internet, or is this firmware related ? 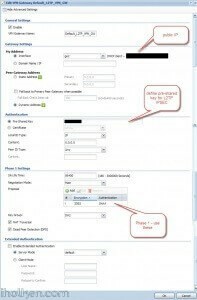 have you tried with users from Active Directory? I am failing with AD users. Local users are working perfectly. It works! 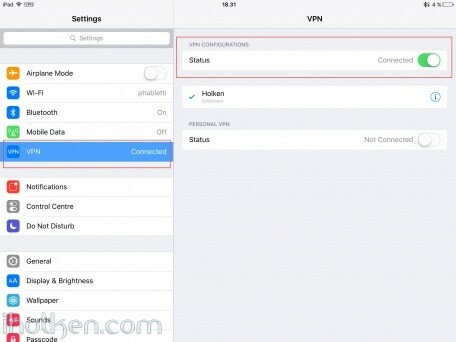 But when you are connected to a VPN there is no available internet access on the connected device. Yes, like Andy said. I¡m trying to resolve but nothing is shown in logs. 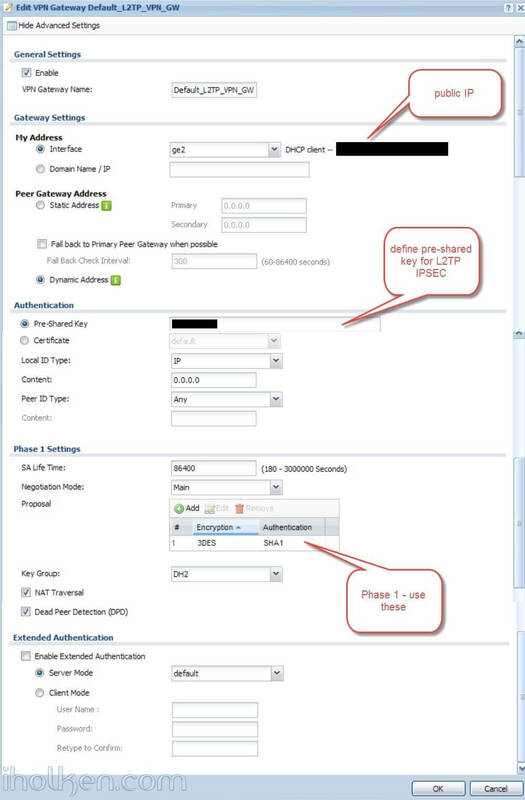 Well, simply put the firewall rules in the order the screenshot shows. Rules are evaluated in order so I had a lot of them before and didnt work. Now it’s working flawessly from iPhone and PC. Amazing guide – so helpful! Thank you! 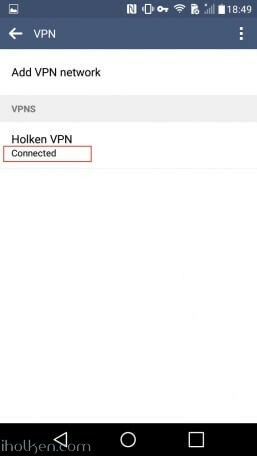 I can connect two remote PCs to the VPN network with ZyXel USG40. 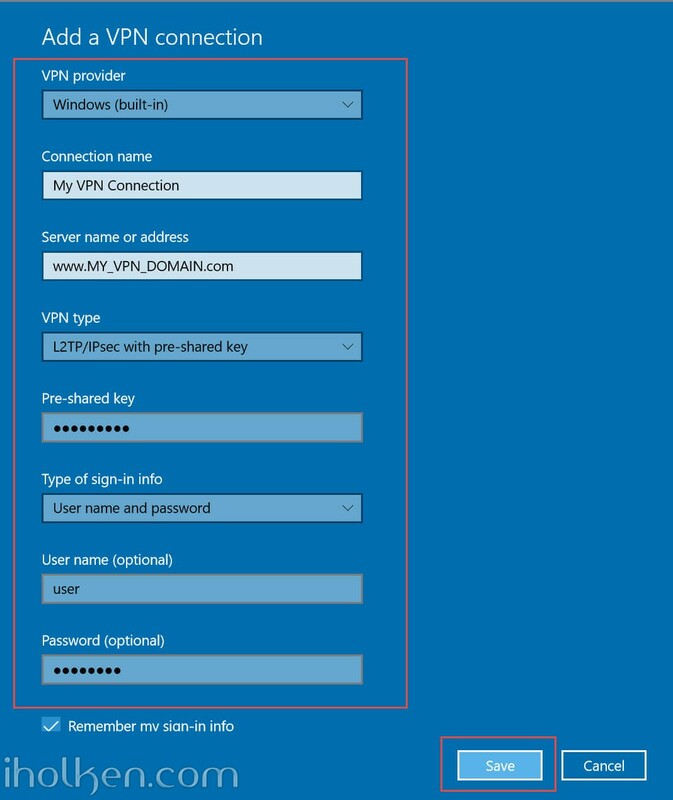 Using (remote) Windows 10 PCs, I can browse files on either of the two PCs over the VPN by typing the IP/share into the address bar, but I can’t see any of the files on any PCs on the local lan at the location where the USG40 is, nor can the local lan PCs see files on the remote PCs. 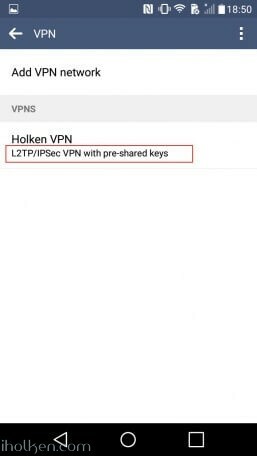 Remote PCs are correctly assigned VPN subnet IPs, while the local lan has PCs on its own subnet. 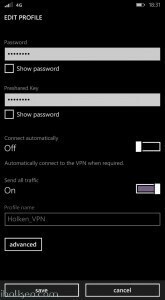 I can’t seem to create a working policy route that will allow me to cross the LAN1-VPN divide! Any suggestions you might offer would be greatly appreciated. Just want to drop you a line and say BIG thank you! Works great on usg 50 – I’ve been trying all the YouTube and Zyxel how tos and it hasn’t worked which was very frustrating- your guide is spot on and works from the first try! 🙂 Cheers and God bless you and the internet. It’s inspiring to share for the greater good! Awesome write-up. I found a small problem. If you have an existing multi-site VPN, it could stop working if you create firewall rules as described because they limit the traffic between the sites. I already had a rule that covered site-to-site VPN, same rule worked for the new client tunnel. One thing that I could not get to work is multi site. 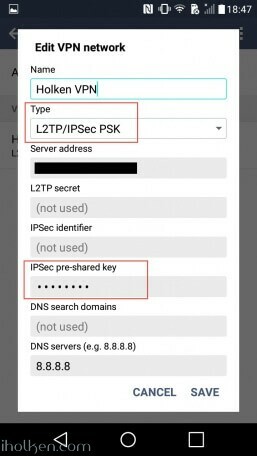 The client had access to the site it VPN’d to, but can’t ping anything from other sites. If you could cover this part of setup, I and I am sure others will be eternally grateful!